BEND IN THE ROAD nominated for FOUR Broadway World AWARDS! 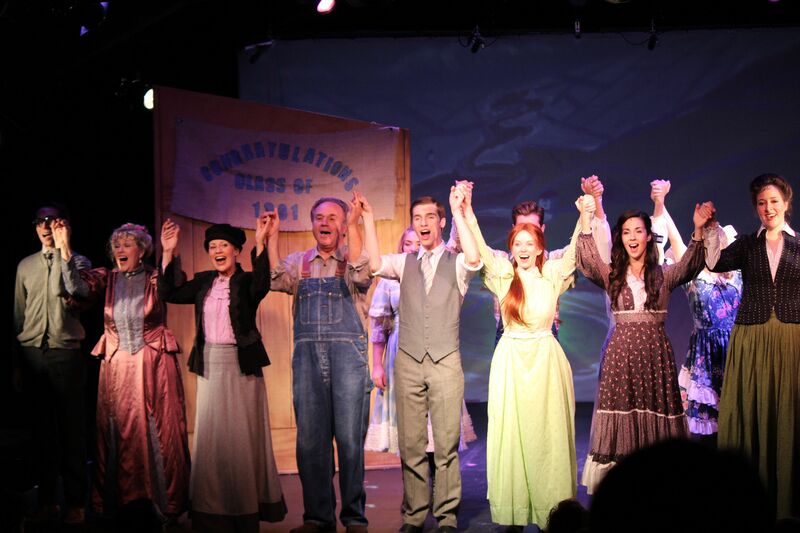 134 West’s production of the new musical Bend in the Road, inspired by the classic novel Anne of Green Gables, has been nominated for FOUR Broadway World Awards, including Best Musical! Voting is now open to the public. Please vote for us now!